So being a blogger I am always updating my entertaining areas around the home inside and out. Of course you all know I love trying out the newest gadgets I can find and technology/electronics are a huge part of my life! My children unfortunately live in the day and age where being connected to the latest technology is NOT optional. One of us is always connected to a TV, iPod, computer, or cell phone! Several of you might not know this but earlier last week my home was struck by lightning. It was one of the craziest experiences I've ever been through which I hope never experience again! When this happened, it actually fried a lot of our electronics. To name a few - our cable TV and internet router were destroyed, the TV output/input ports where fried, The HDMI cables connecting to and from the TV and Xbox went bad, and one of the ports on the Xbox in no longer functioning properly. Let me tell you how fun my last week has been as a blogger without technology AND with children without cable/internet access!! 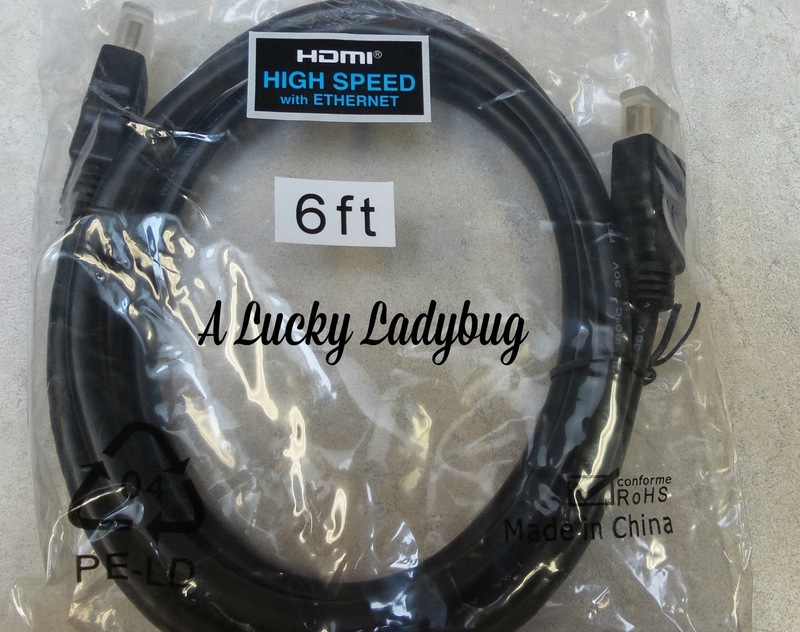 I have to say there literally could not have been any better timing to be asked by Solid Cordz to review another one of their products - the 6 ft High Speed HDMI Cable with Ethernet. This worked perfectly to replace our old and damaged HDMI/Ethernet cable which was connected to the Xbox. 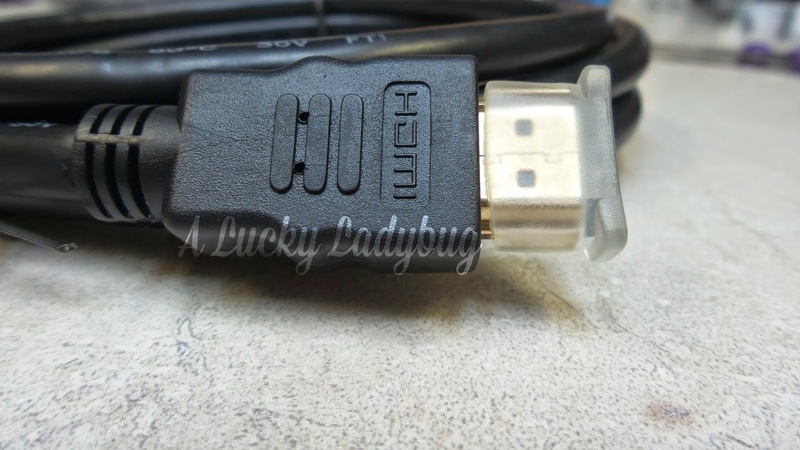 The special feature about this cable is it is basically two cables in one which works with most any receiver, video/audio device, and gaming systems. "This High Speed HDMI cables have been designed to meet the performance standards set by HDMI 1.4 and have passed stringent Category 2 testing. They are backward compatible to all previous versions." Kevin liked the fact that it was 6 foot in length so we didn't have to reorganize our game systems placement just to get the cord to reach the appropriate place. Having this on hand has been amazing during this time and it enabled us to quickly fix at least one of our electronics so the kids could keep occupied while we worried about everything else! So far everything has worked quickly and clearly!